Bathroom sink related issues can be as important as the toilet problems. 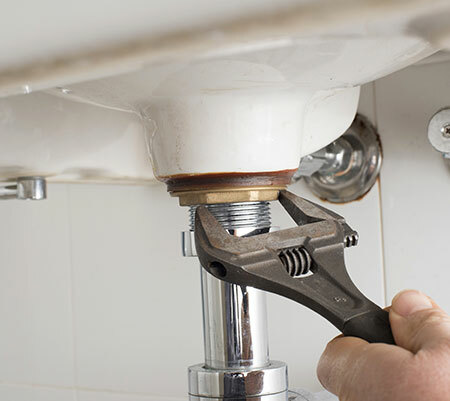 You may find that you have a big clog in your sink that can not be fixed with some of the conventional methods. Also, people have been known to lose things that have great value in bathroom sinks. Well, guess what? Your local Tampa plumber company Alvarez Plumbing can retrieve all those valuables and maintain your bathroom pipes to keep them in good working condition. We’ve all done it – dropped something down a sink drain. Sometimes it’s a favorite necklace or a wedding band. Or maybe a child playing “hide” the keys or favorite toy. Whether it’s you or your Airbnb guest, however it happened, our sinks can become receptacles for our possessions. Retrieving these items from the sink is not as easy as some internet blogs or videos make it seem. No need to worry, a bathroom plumbing company like Alvarez Plumbing can help!